We offer aerial imagery both as a stand-alone service and as an add-on to any film or photography shoot. 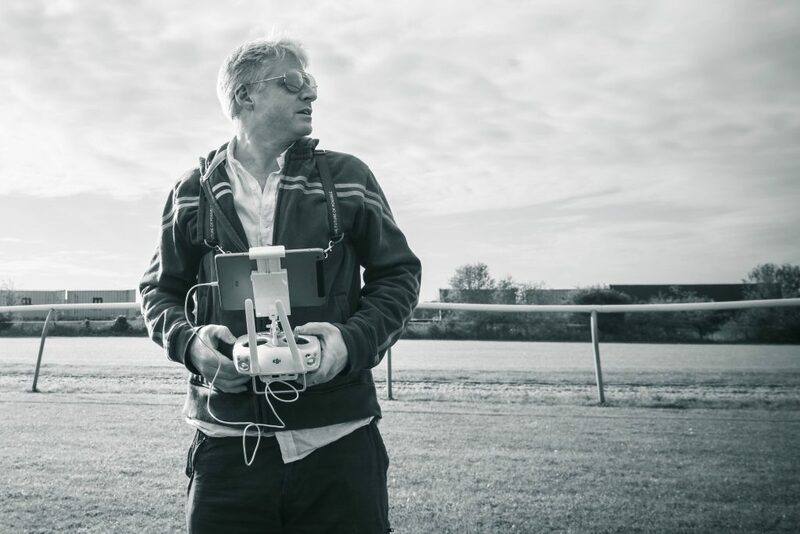 We are also flexible and experienced enough as film makers to be able to integrate our UAV crew into a third-party production, working with an outside production company or director. 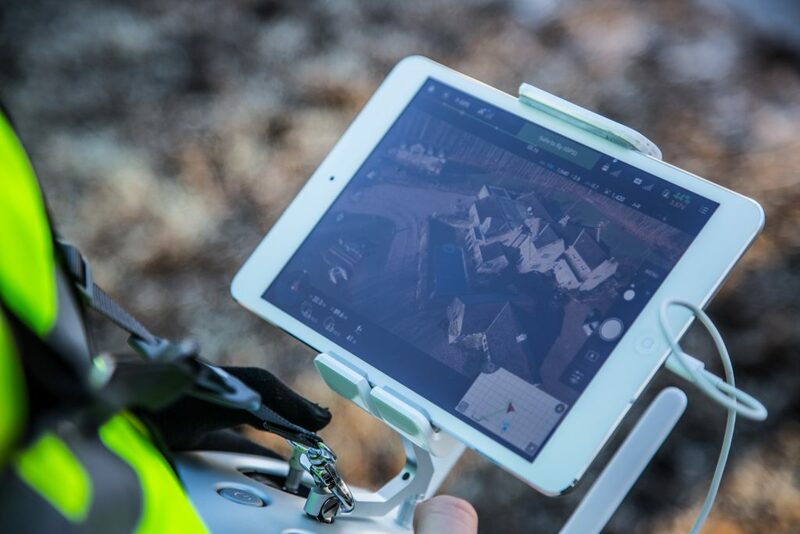 Our state-of-the-art Unmanned Aerial Vehicle (UAV) can operate both indoors and outdoors, capturing up to 4K Ultra HD video and 12MP RAW photographs to deliver, in the hands of our trained pilots and crew, truly spectacular pictures. The creative possibilities are endless. So whether you’re looking to add a stunning new dimension to your production (literally! ), require one of the specific applications listed below, or have any other airborne ideas, please get in touch to see what we could do for you – the sky’s the limit! 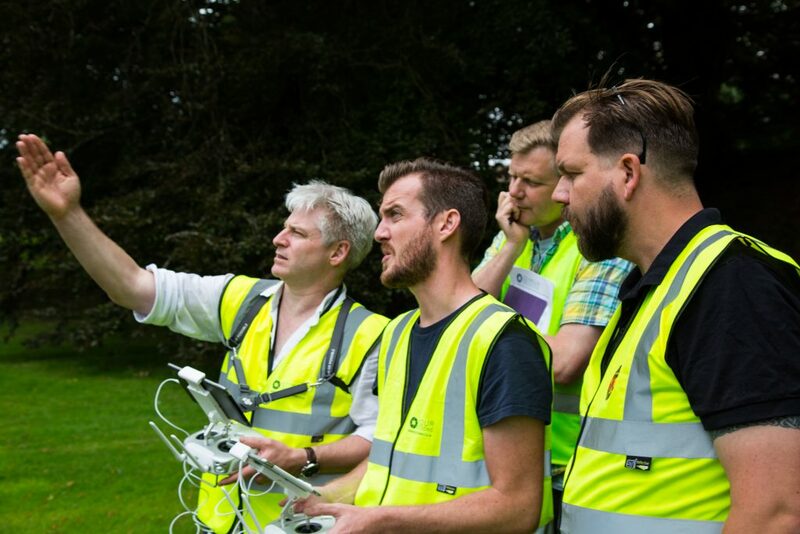 Unlike many other UAV operators, we have a clear track record in the factual film industry. We are not simply drone enthusiasts who take pictures… We are experienced film makers using modern technology to creatively and aesthetically enhance what we do. We understand what makes a good film, what makes a good image, what works and what doesn’t. We understand when (and whether) to use aerial imagery and how to seamlessly integrate it into a project. Once we are happy we have understood what you want to convey and are satisfied that aerial imagery is appropriate for your project, we will conduct a pre-visit site and risk assessment to determine whether the proposed operation is feasible, safe and legally permissible. Occasionally, it may be necessary to conduct an additional pre-operation site visit if there are any concerns. On the day of operation, the pilot has the final say on whether a flight can be safely conducted. 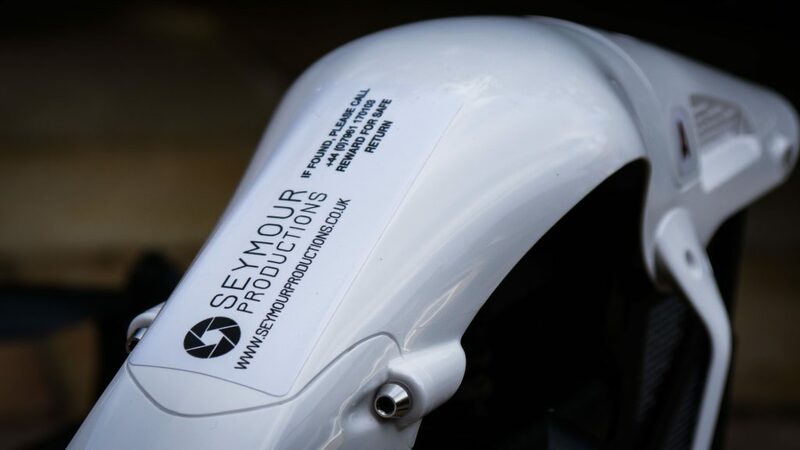 Seymour Productions operates strictly in accordance with the prevailing UK regulations and our own Civil Aviation Authority-approved safety procedures. When operating abroad, we make sure we fully understand and adhere to the local regulations. We hold the legally-required CAA Permission for Commercial Operation and specialist UAV insurance, which includes public liability cover of up to £5 million. 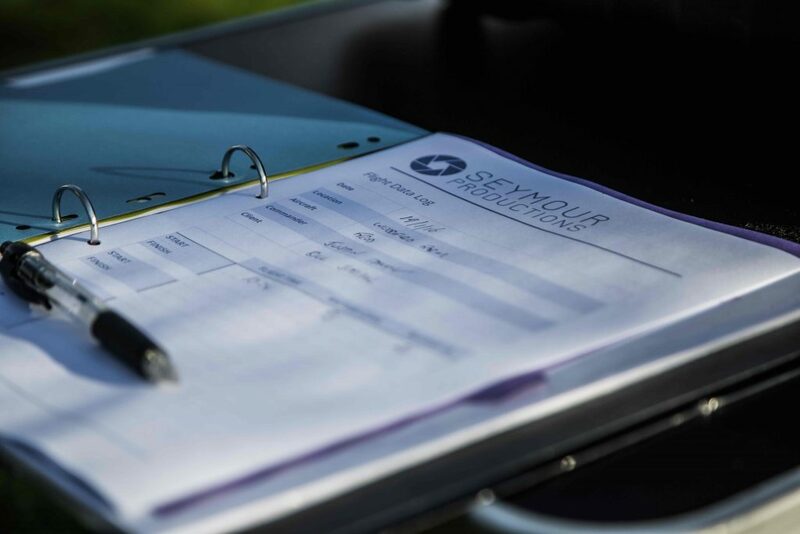 All our pilots are trained to a minimum UAPQ-s7 or equivalent CAA-recognised standard. Our aircraft are subject to a rigorous maintenance schedule and all equipment is thoroughly inspected before each operation. The details of all operations and maintenance activities are meticulously recorded. Each aircraft is fitted with a fail safe / return-to-home mode, which ensures it will automatically return to its landing site and land in the event of pilot incapacitation or control link failure. To ensure we always maintain the highest levels of safety and professional integrity, we will not compromise on any of these standards. Please beware of the cowboy operators who do. 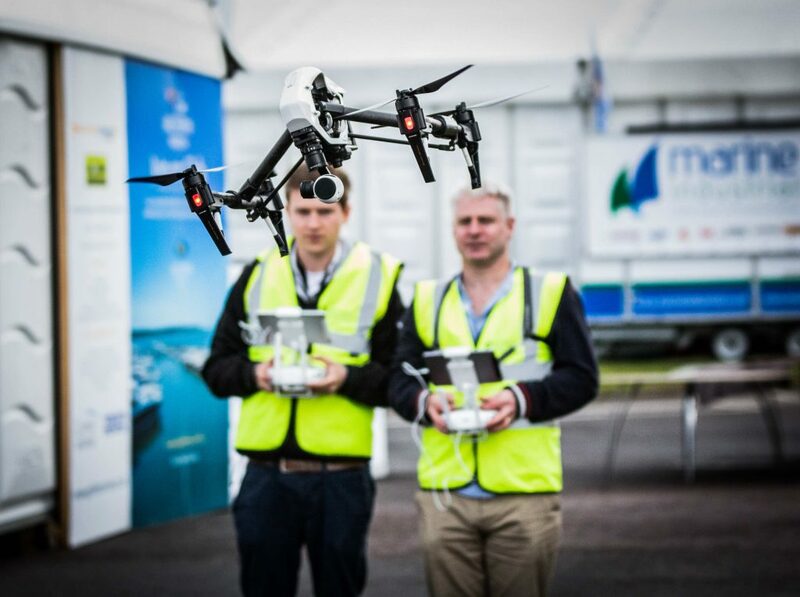 Anyone using a UAV in a professional capacity is legally required to be licensed by the CAA. Those who decide to cut corners and dispense with this requirement will be uninsured, putting the safety of the public and the reputation of the aerial filming industry at risk.